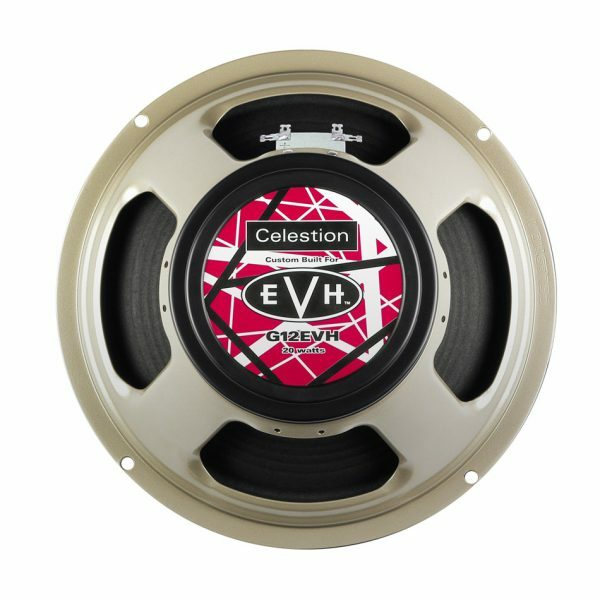 Discover superbly balanced vintage tone with a modern edge, when you download this Celestion V-Type speaker IR in a 2×12 closed back cabinet arrangement. Add some distinctive and original tones to your IR collection with this authentic digital version of our signature EVH speaker. This 2×12 closed back cabinet pack contains IR files for 3 popular microphones (the Sennheiser MD421, the Royer R-121, and the Shure SM57) each recorded in 6 different locations – referred to within the files as Bright, Dark, Dark 2, Balanced, Fat and Thin. The pack also includes three IRs for room mics (Neumann TLM 107) with Left, Right and Stereo options. We’ve also included 8 additional mixes which combine 2 or more of our standard microphones.